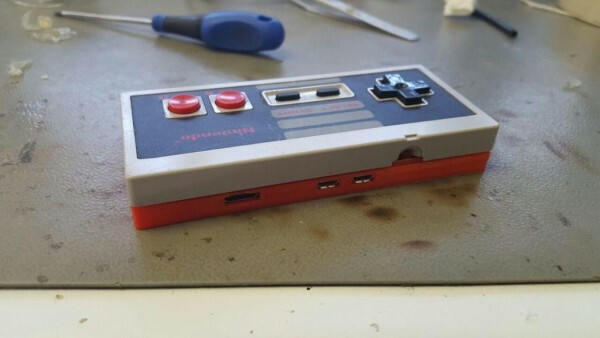 PI Zero Nes Controller #3DThursday #3DPrinting « Adafruit Industries – Makers, hackers, artists, designers and engineers! I very much enjoy retro gaming and retropie has made retro gaming so much easier. This is my attempt at building a Raspberry PI Zero into a real NES Controller. The nes controller is wired onto the gpio and I’m using the gamecon_gpio_rpi software for interface to the nes emulator. I decided not to dremel the back part of the controller, but rather design and print a new one with proper pizero ports.